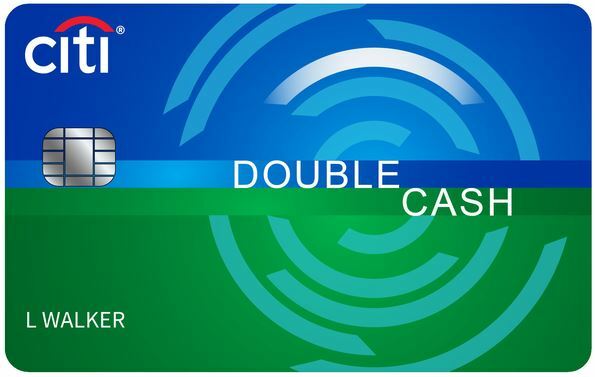 Citi customers can take advantage of a limited time offer to apply for the Citi Double Cash Card. The offer is promoted via a pre-approval mailer that consumers receive with instructions on how to apply. The highlight of the Citi Double Cash credit card pre-approval deal is the 0% introductory APR on balance transfers for 18 months and the cash back earnings in particular the 1% cash back on making monthly payments. Consumers have 3 ways to apply for the card – online using their Citi Double Cash Card invitation number, by phone, or by mail. 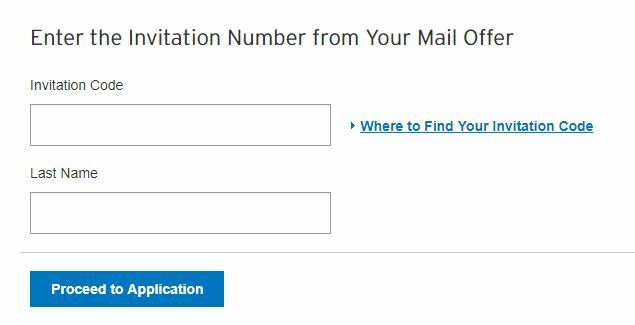 The invitation number helps to speed up the application process by pre-filling in some of your personal information on the application form. Call 1-800-306-6172 to speak with customer support to apply by phone. Complete the Citi Double Cash Mastercard application form you received in the mail. Be sure to sign the form, date it, then mail back. Pertaining to the Citi Double cash card highlights consumers will earn cash back twice on every purchase. As long as you pay at least the minimum monthly due you’ll earn cash back twice. Concerning balance transfers if you transfer a balance interest will be charged on your purchases unless you pay your entire balance (including balance transfers) by the due date each month. Customers that were pre-selected for this offer will need to respond to it by the promotion deadline. The date should be highlighted on your offer letter.